Florida State Genealogical Society - Research Tip Highlight! You won't find a lot of online records there - though there are some links to other archives which hold online records - but this site provides an excellent survey of the records generated by the Civil War and of how they will aid you in your research. This list of links to online Civil War Research is not meant to be definitive. There are undoubtedly good sites that are not included in the list; however these should give you a pretty good start. Civil War Soldiers & Sailor's System - This site was created by the United States National Park Service in partnership with a number of genealogy and or history oriented organizations. It serves as a good index of both Union and Confederate Service. Ancestry.com - $$ (Most public libraries make Ancestry.com free to their visitors) Ancestry has recently boosted their Civil war collection significantly. 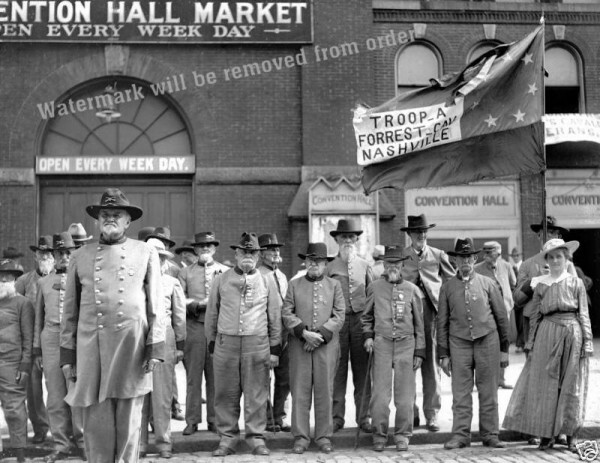 Links there will take you to individual Ancestry has added loads of Civil War information. Civil War Archive - Union and Confederate Regimental and Corps Histories, Letters, Diaries, and other interesting links. Fold3.com (formerly Footnote.com - $$ (Free at your local FHC) Has a wide range of Civil War Records from service records to pensions, and maps, atlases, etc. Also has photographs from famed Civil War photographer, Matthew Brady. FamilySearch.org Wiki, Civil War Records - This site provides a list of the multitude of links to info and records concerning the Civil War. American Civil War Research Database - SS ($25.00 Annual, but has a $10.00 pass) This is a relational database with information on 4 1/2 million Union and Confederate soldiers. The data is taken from a variety of original sources. African American Civil War Memorial & Museum -The site does not have a large number of records, but has links to off-site records collection. It also has an extensive collection of photographs, documents, and information that highlight the contributions made by African Americans in the fight for their own freedom. Civil War Rosters - links to online rosters of various units that served in the war from forty-four states and territories along with links to several other Civil War sites. 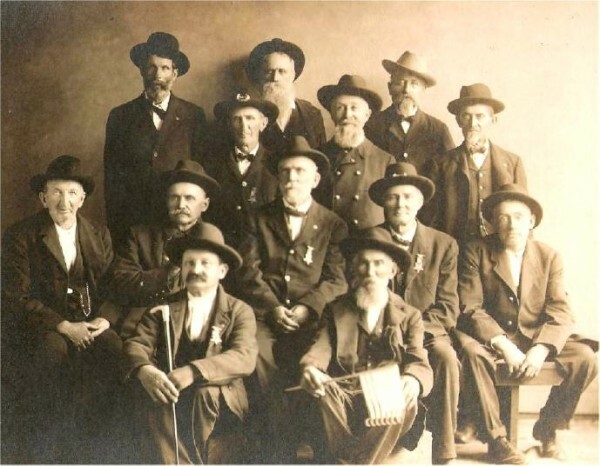 Home of the American Civil War – There are a lot of links to help with Civil War research, and particularly in understanding what your Civil War ancestor went through. Civil War Battles, Biographies, Medicine, Letters and more can be found. The Civil War Home Page - Tons of interesting stuff here: records, photos, battle data, transcripts of soldier's letters. Library of Congress: This guide is a compilation of many of the Civil War resources at the Library of Congress, along with links to selected resources outside the Library. The resources are organized by format. Internet Archive - Free electronic Books on topics ranging from Civil War records (with a surprising number of individual CW pension files) to memoirs, Rosters published by the Adjutant Generals of various states, and many other related topics. These books are out of copyright and free for downloading. Formats are PDF and, often, the various e-reader formats. USGenWeb Archives: You may perform a national search, a state-wide search, or a State-county search. Records have been assembled and published by volunteers, so records vary from area to area, but it is well worth your time to check this out. rootsweb Civil War Related Email Lists - There are 149 mailing lists at rootsweb that have to do with Civil War Research. Many are linked to research in a specific state or region, others to specific battles, with veterans from one side or the other, and many other related topics. This link takes you to a list of these lists. Find the one(s) that fits your search and join the discussion - but don't forget to search the list archives. rootsweb Civil War Message Boards - As with the email lists, there are a wide-variety of rootsweb Civil War related message boards. This link takes you to a list of these boards.